Marina Kovtun raised a golden capsule in the air and then majestically inserted it into the rock which marks the construction start of the Lavna coal terminal. Next to her was a string of distinguished guests, among them federal Minister of Transport Maksim Sokolov and Chief of the Federal Agency for Maritime and River Transport Viktor Olersky. It was a long awaited event for Governor Kovtun who has worked hard for the development of the new terminal on the western shore of the Kola Bay. The terminal will have an annual capacity of 18 million tons and cost up to 24 billion rubles (€340 million). It is connected with a 46 km long new railway line which can carry up to 28 million tons of goods per year. The first out-shipment from the terminal is to take place in 2020, the project developers say. Much of the coal is today shipped out from Baltic ports. Next by were also representatives of the Lavna Sea Trade Port and its owner the State Transport Leasing Company. It has been an odyssey for the project developers. Federal funding for the terminal, as well as the railway line, has dwindled and private investors have not come onboard quickly. The terminal is now developed with investments from Mercuria, the Swiss international commodity company. Lavna could ultimately handle far more than only coal. 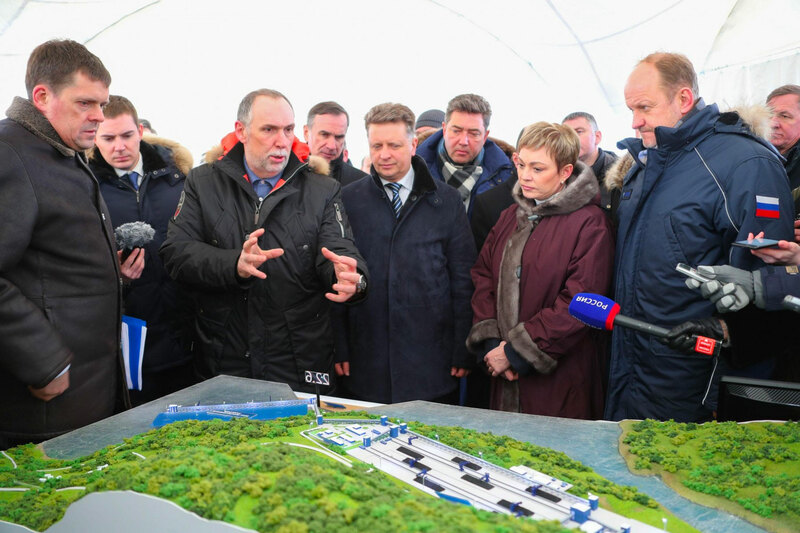 According to federal Transport Minister Sokolov, the terminal facilities developed on site will be built to handle up to 40 million tons per year. Several companies are interested in the area, and Rosneft and Novatek are both ready to implement their projects in the area of Lavna, the minister made clear. 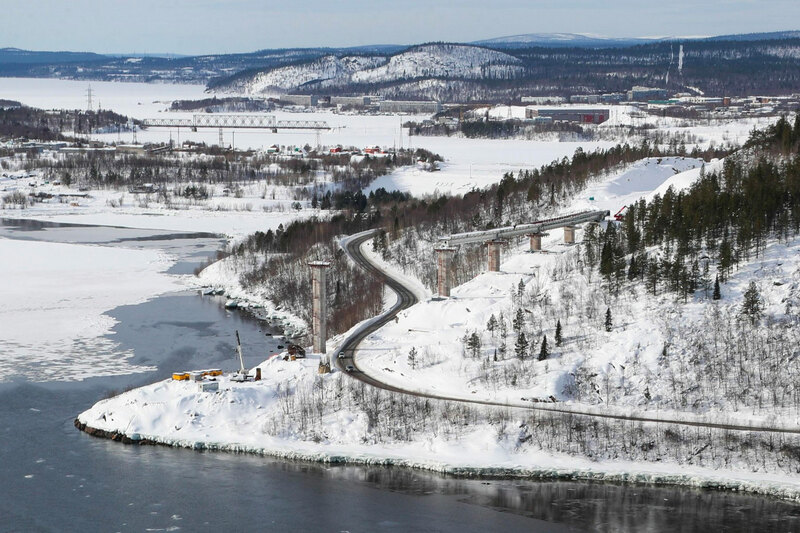 «This project not only allows us unveil the potential of Murmansk Oblast and Northwest Russia, but in a significant way improves the whole transport system and fully coheres with the federal transport development strategy», Sokolov says in a press release.